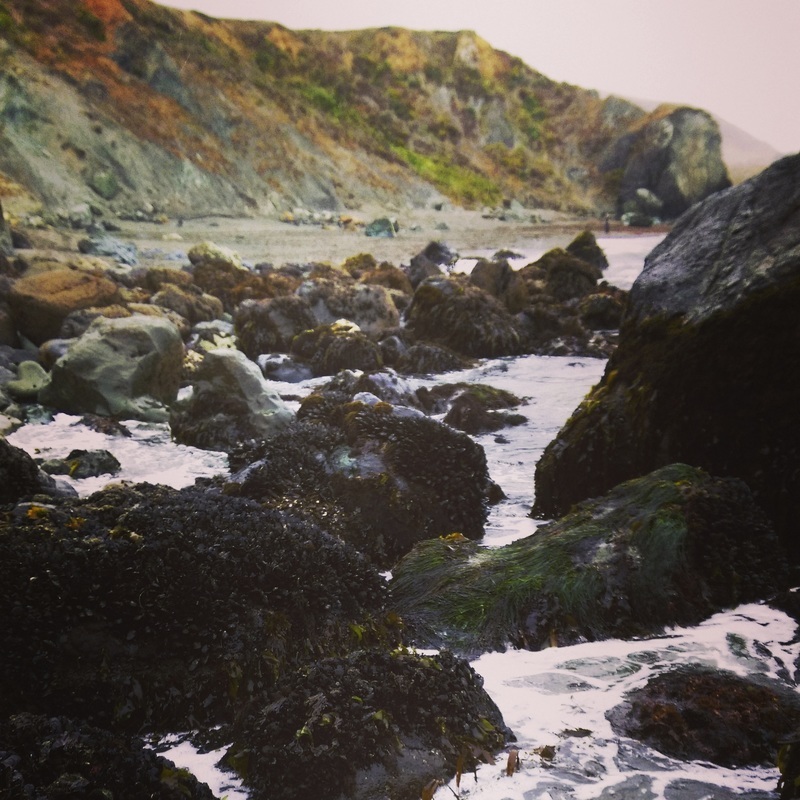 Exploring the inter-tidal zone is an experience like nothing else. Worlds open up as you discover the incredibly rich and diverse ecosystem left behind by the receding tide. Our most popular tour option for children, tide pool tours are also highly recommended for adults. 707-228-5490 for last minute tours.